On purpose of late Prof. Sebastian BENDA, Hon. President of EPTA-Austria, Carola Grindea agreed to create EPTA-BELGIUM Wallonie-Bruxelles in 1990 with Diane Andersen as president, Jean-Luc Balthazar,treasurer and Carlo Giannone, secretary. The first important and successful international conference was held in 1992 in Namur Theater with great names like Carola Grindea, Edith Picht-Axenfeld, Jacques Chapuis, Frédéric Gevers, closing the conference with a memorable recital by late Lev Vlassenko. EPTA-BELGIUM’s organising talents made apparently a big impression on some sponsor who sustained our efforts during three years. Was then created the EPTA-CERA Prize (with the name of our bank sponsor) a national competition for pianists in all sorts of combinations, solo piano, piano trio and piano duo and which was honoured by the former Belgian Queen Fabiola by giving a medal with her engraved profil to the winner of the competition. During this “golden“ period one of our important achievements was the creation in Belgium of a Edgar Willems teaching diploma. The only authorised teaching specialist at that time was Jacques Chapuis, also President EPTA-France, who ran the program during three school years from 1994 to 1996. Nine out of twenty students succeeded getting the Willems teaching diplom. The method is used since then very successfully in our country. Garett List, Fritz Emonts, and in 1999 to professionnal diseases. “Does one need suffering to be a musician?“ was brilliantly disputed by a panel of specialists: Carola Grindea, Dr Wynn Parry, Françoise Denayer and Dr Quoidbach. 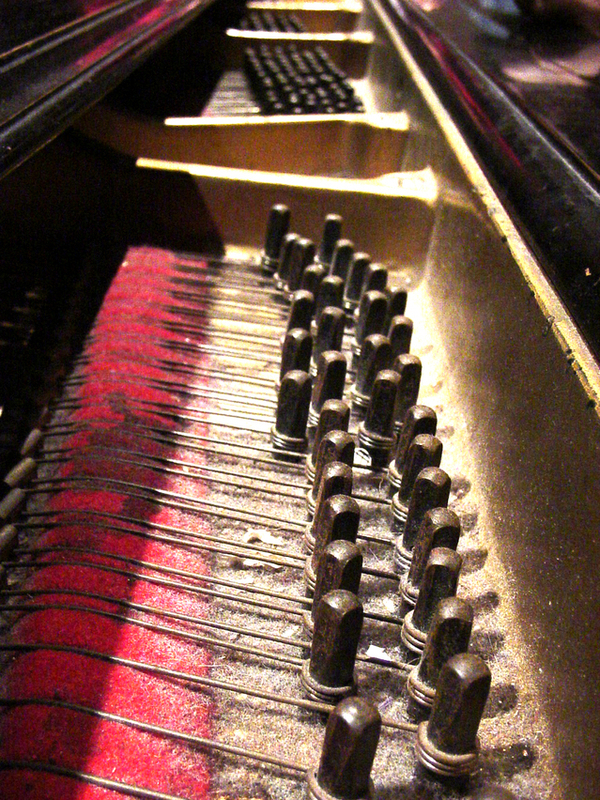 2009 section was devoted to «Creativity in piano lessons» and «Memorising» featuring Paula Defresne, Vincent Mossiat, Grazia Previdi, Sachiko Yoshida, Marie-Dominique Gilles and Arnould Massart. We had the honour of organising twice the EPTA annual conference and AGM. In 1995 we got suddenly a phone call from Carola asking us if we could hoste the 17th EPTA annual conference. The delay was very short and we were new comings, not knowing really what it meant, so we agreed to the project not knowing what kind of work it was!! But we survived and it turned out to be a wonderful event. The thema was “Two pianos music“ and attracted 150 colleagues to La Marlagne, a lovely place in the woods near Namur. The closing night was devoted to the final of the EPTA-CERA competition for two pianos duo with the Belgian National Orchestra. In 2002 the 24th EPTA conference was held in the very beautiful foyer of the Theater in Namur where we greated around 200 participants. The audience could also listen to the concert of the prize winners of the 2d “Rencontres Internationales des Jeunes Pianistes“. EPTA-BELGIUM piano competition “Les Rencontres Internationales des Jeunes Pianistes“ was created for the 10th anniversary of EPTA-BELGIUM in 2000. Beginning modestly with three age categories for solo piano and piano four hand it has since 2006 developped to an important competition for young pianists up to 24 years of age with young pianists coming from all over the world. We are having the pleasure of welcoming many EPTA teachers and their students, many of them becoming brilliant prize winners. Quite a few competitors come back in a different category and it is always a great pleasure to watch how they are evoluating and also to meet old EPTA friends.